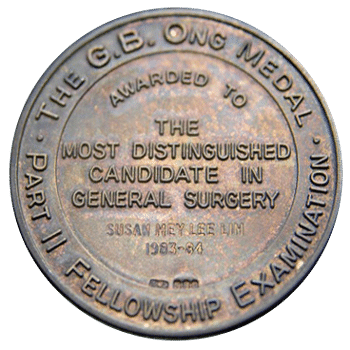 Dr. Susan Lim’s 35 year career in surgery has focused on the new and disruptive innovations from transplantation to minimally invasive and robotic surgery. She was the first surgeon in Singapore, and the second woman in the world to have successfully performed a cadaveric liver transplant. This first transplant patient is currently alive and well a quarter century later. 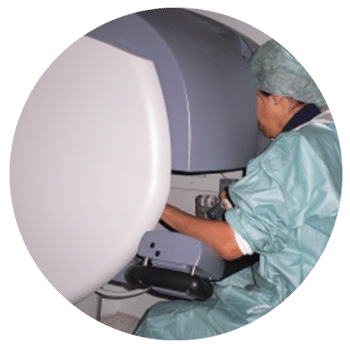 From 2003, Dr Susan Lim took a lead role in the development of robotic surgery in Asia, through her involvement with Computer Motion Industry’s Zeus robot, to pioneering the first Da Vinci robotic general surgery in Singapore, to leading Parkway Hospital’s Centre for Robotic Surgery for Training & Development. 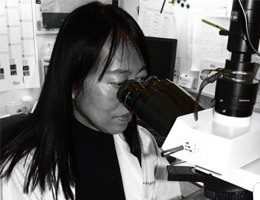 Dr. Lim’s academic research has focused on stem cells at the National University of Singapore, while her clinical research has been in hepatobiliary and breast cancer. Today Dr Lim is co-chair of the Global Advisory Council of the International Society for Stem Cell Research. The first succesful cadaveric liver transplant in Singapore (in 1990) was performed by Dr Susan Lim. 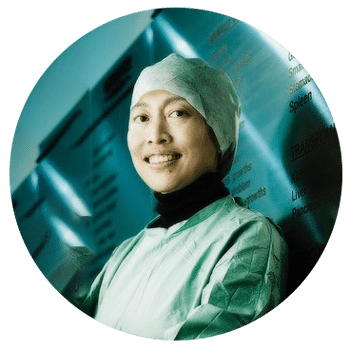 Dr Susan Lim has had a successful career, with a track record that includes numerous achievements. 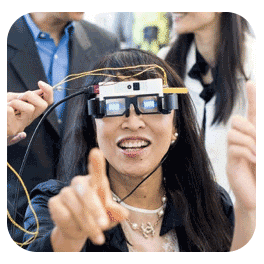 Dr Susan Lim’s career consists of many achievements, as well as performing surgeries, innovation and research. Dr susan Lim the Dawn of a new Ecosystem in Organ Replacement TEDx Berkeley, California 2016.